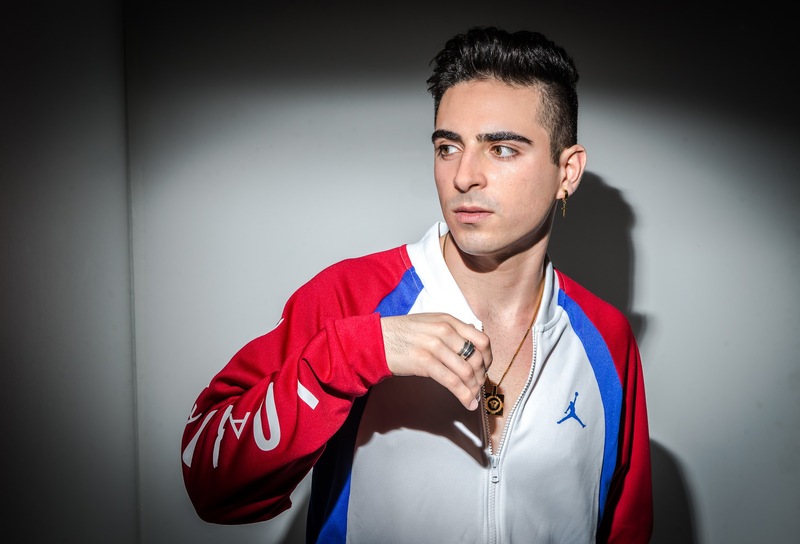 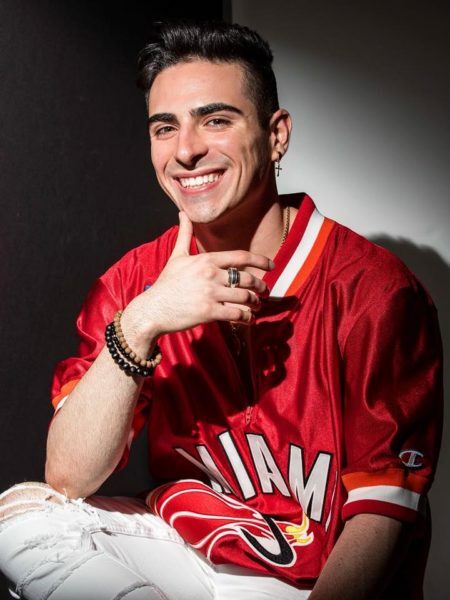 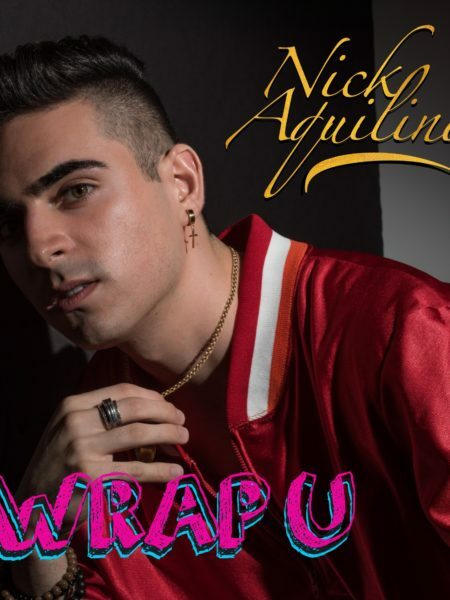 Aquilino’s 3rd single off of his debut EP Shortstop, “Wrap U”, succeeds in bringing the nostalgic feel of a late 80s/ early 90s R&B slow-jam to the forefront of popular music once more. 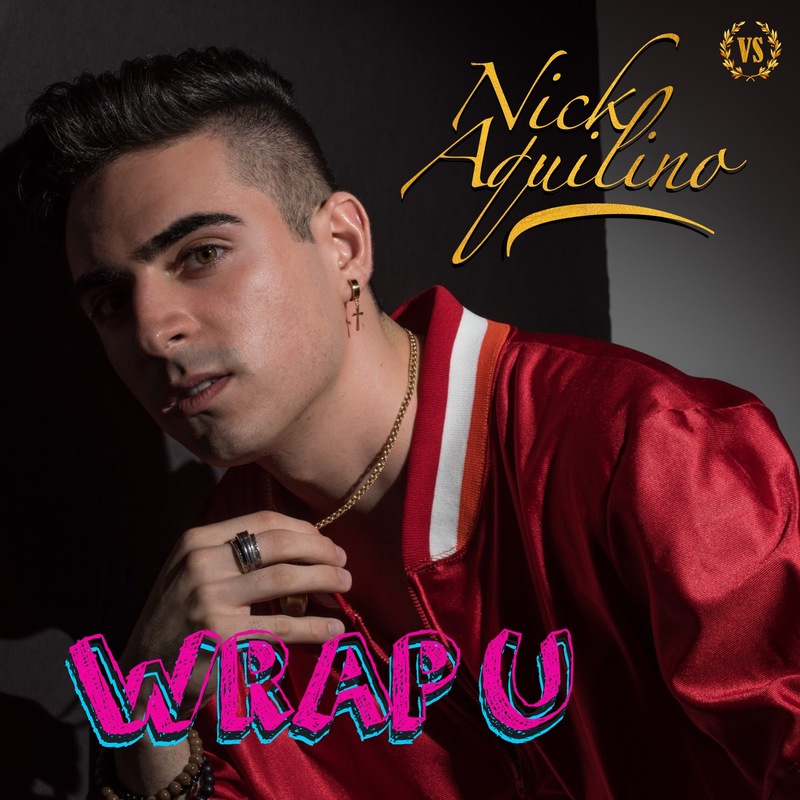 Inspired by the work of classic and timeless songwriters such as Babyface and L.A. Reid, “Wrap U” allows Aquilino’s soulful vocals to take center and shine above all else. 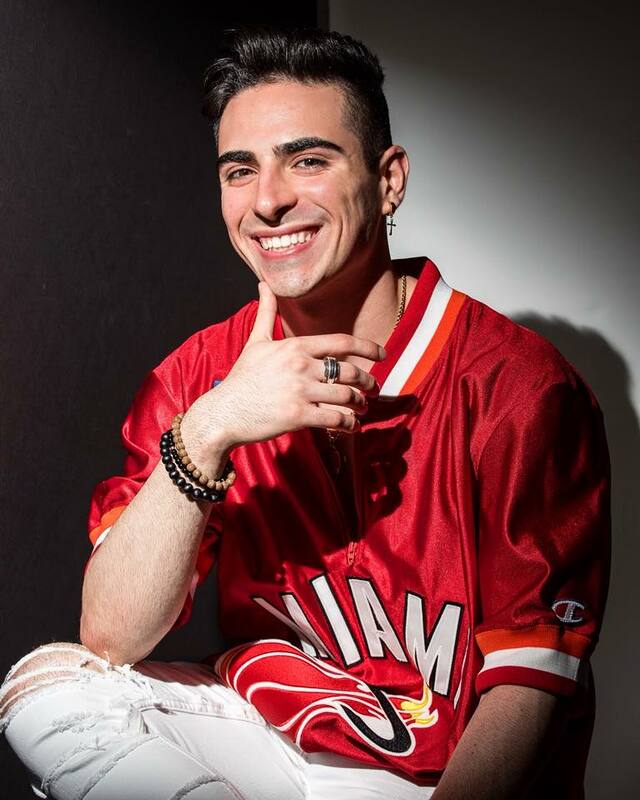 The single is well on its way to becoming a favorite in Aquilino’s catalogue.